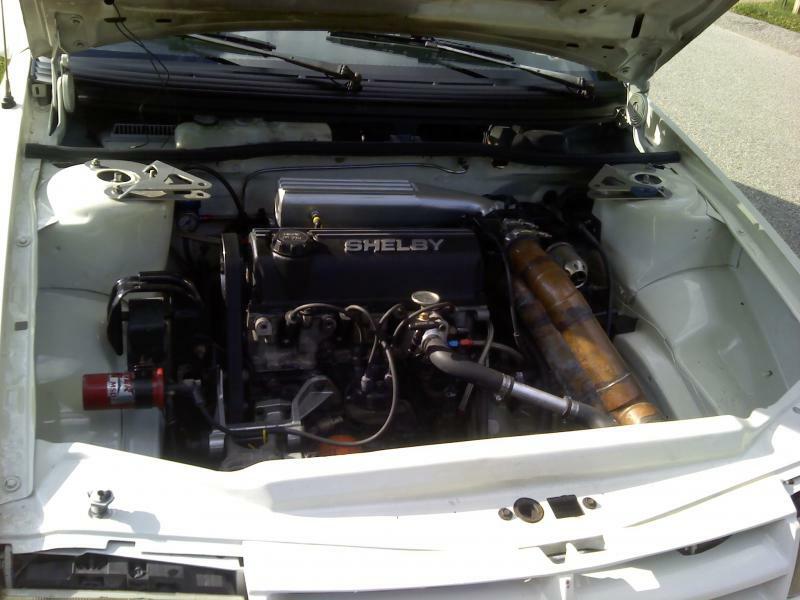 Engine bay pics - Turbo Dodge Forums : Turbo Dodge Forum for Turbo Mopars, Shelbys, Dodge Daytona, Dodge SRT-4, Chrysler PT Cruiser, Omni and more! Is there an existing thread of people's engine bay pics? I am interested in some ideas from others for mine. I think their should be an under the hood award also! Haha sweet guys, keep em comin! 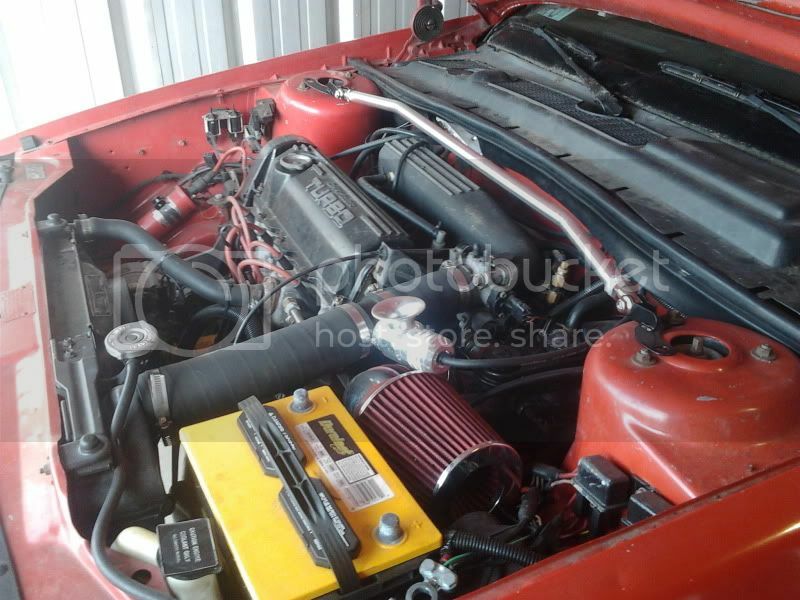 Hey this engine bay could be sitting in your driveway! This car is for sale and listed in the for sale section, check it out. Last edited by Daytona Junkie; 11-08-2011 at 04:24 PM. All wiring and vacuum hose is going bye bye this winter .